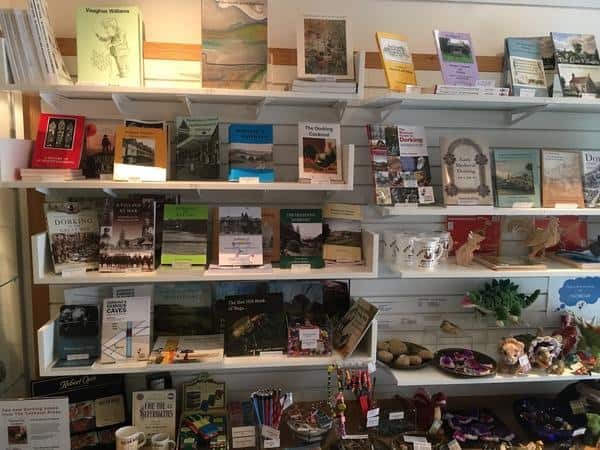 The Dorking Museum online shop offers all the books and publications that available to buy in the Museum shop, and also offers a wide range of vintage books about the local area. We also have all of our local artist cards and postcards available. You can also buy tickets for our caves tours (subject to availability) and our town walks. 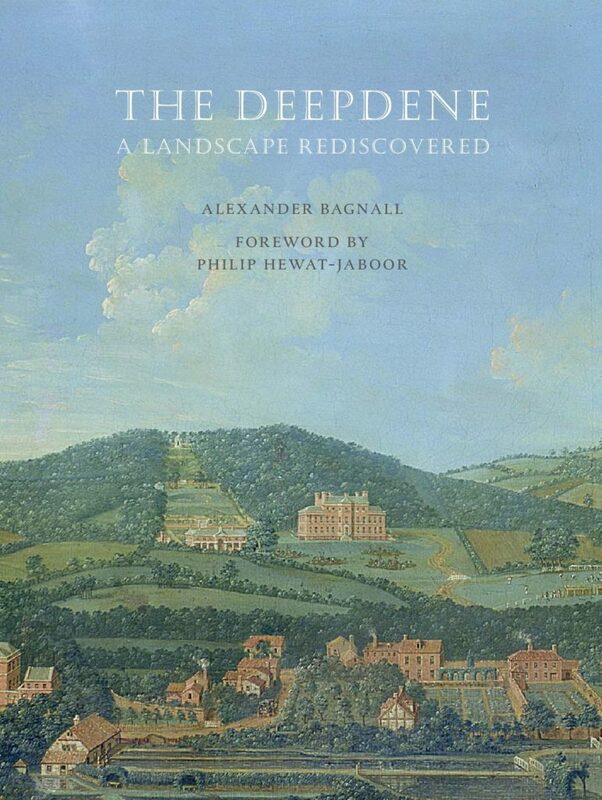 Have a look at our selection of Museum publications here. 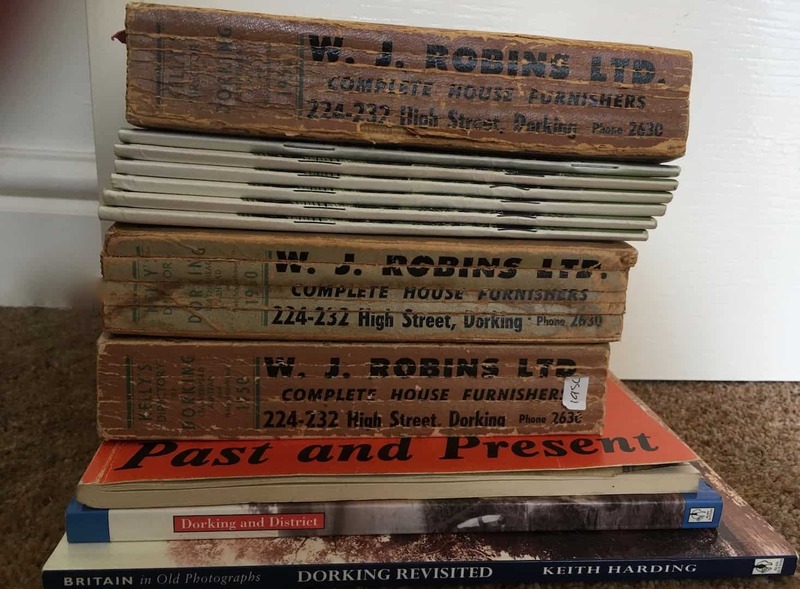 Have a look at our vintage books about Dorking here. 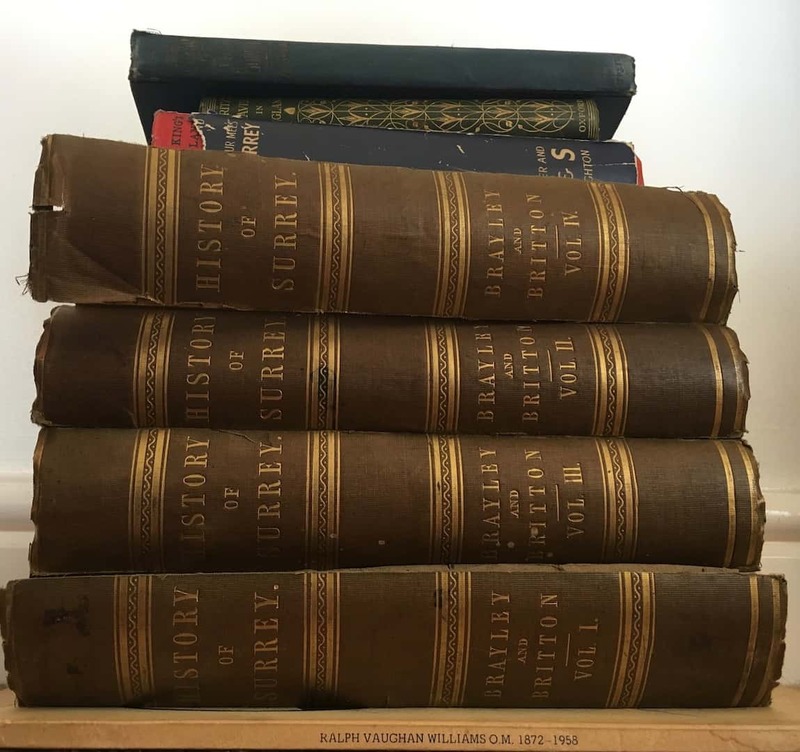 Have a look at our vintage books about Surrey here. 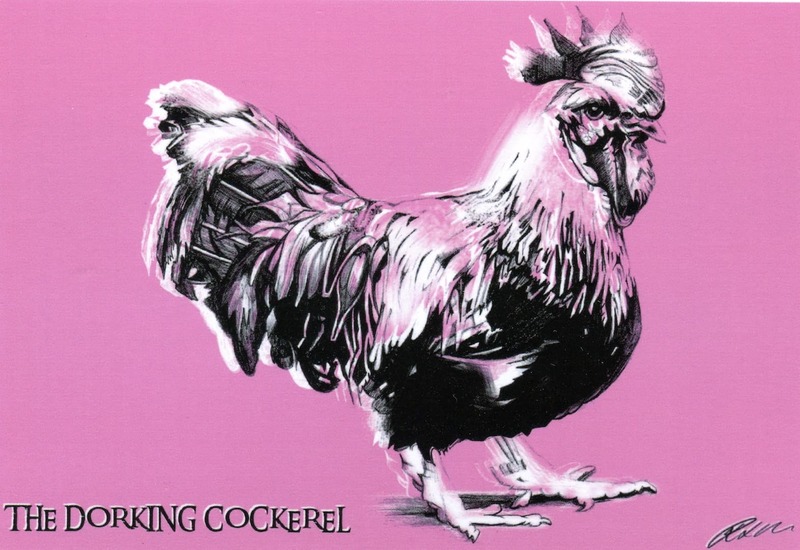 Have a look at our local artist postcards and cards here.